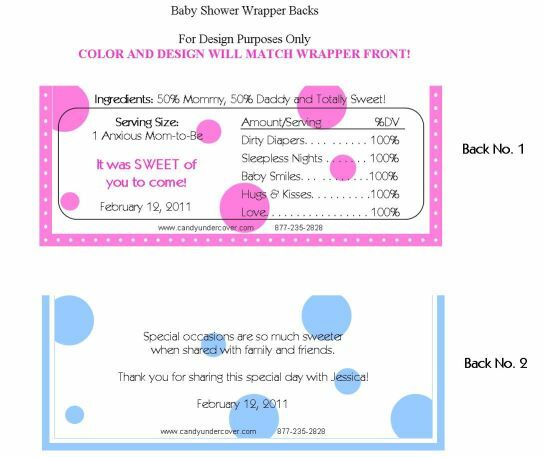 For Design Purposes Only - Wrapper Back WORDING CAN BE CHANGED! This beautiful Red Egg and Ginger Party Candy Bar Wrapper is perfect for a Red Egg and Ginger Party! A beautiful red egg along with a picture of your sweet baby is perfect for the occasion. In Chinese culture, a baby's first month birthday is cause for celebration! Proud parents introduce their baby to friends and relatives by holding a Red Egg and Ginger Party. Traditionally, the baby's name is also announced at this time. Guests attending red egg and ginger parties bring gifts. Lysee or "lucky money" in red envelopes is often given to baby boys, while girls may receive gifts or expensive jewelry. At the end of the party, the parents hand out red-dyed eggs, to their guests that symbolize happiness and the renewal of life.